Discussion in 'Let's Go, Pikachu & Eevee' started by Dragoness Abivelus, Sep 16, 2018. In either Pokemon Let's Go Pikachu or Eevee, if you put your Pikachu/Eevee into the box, what gameplay mechanics do you miss out on? If you box your starter it still rides on your head/shoulder. So if the Pikachu/Eevee starter is boxed, but still rides on us, can we still interact with it and bond/pet/feed it, dress up with it, use it's special abilities (Cut/Fly/Surf)? Does boxing your starter only changes wether it is in your battle party or not? Personally if this is the case, I'm boxing the crap out of my pre-ordered Eevee so I can form the team I want, not the team I'm forced to have. 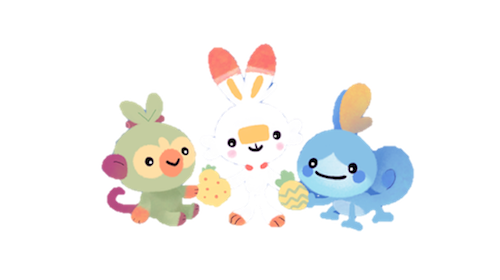 I would have used the starters if you could evolve them but I dislike Pikachu and Eevee (Raichu is adorable and I love some of the Eeveelutions!). I'm aware you can catch OTHER Pikachu/Eevee and evolve them but they won't make my team personally. Pikachu and Eevee will remain with you even if you box them; they just won't be usable in battle. I am looking forward to this, given I want to assemble Lorelei's team in this game. Can we have other Pokémon in our shoulder ? Or just the starter ?